Want to disable Facebook on your iPhone and other iOS devices? The blog post has a quick tutorial on how to do that. Recently, a serious bug in Apple’s FaceTime service is making news these days. Now the caller can hear everything through the microphone of the receiver even when the call isn’t picked. All caller has to do is call them via Facetime on their iPhone, iPad, or Mac. Everyone who follows tech news is aware of this dangerous bug but only a few people know how they can prevent anyone from invading their conversation privacy. Last week, Apple turned off Group FaceTime feature in Mac OS and iOS to ensure the security of the dedicated users. But the same is reactivated with release of iOS 12.1.4 update which exploits the bug. Now to deal with Facetime bug all you have to do is to update your iOS device to latest version i.e. iOS 12.1.4. That means, you don’t have to disable FaceTime on your iPhone, iPad, and Mac to ensure the overall security. Previously this was the only option when iOS 12.1.4 update was not rolled by the company. Problem solved right? Yes it is! 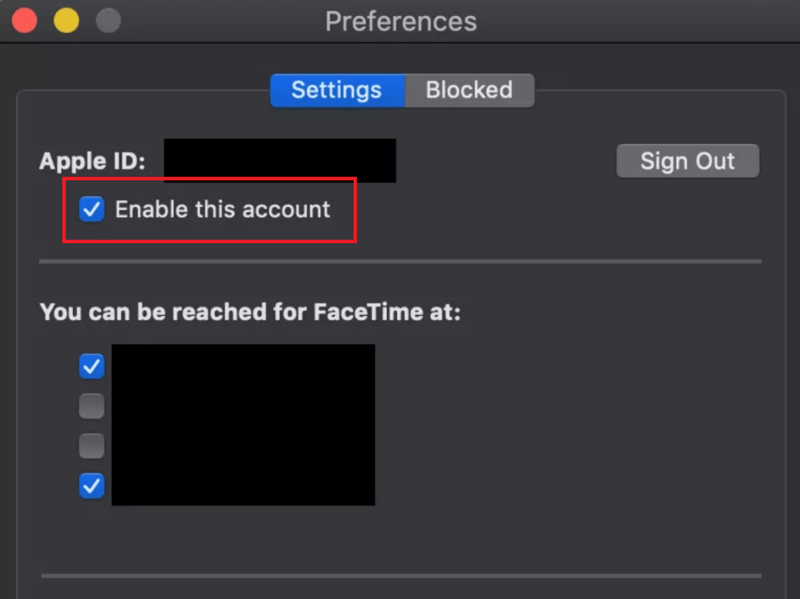 While there might be users who don’t use FaceTime and want to disable it completely so that they won’t become part of the similar bug in the future. If that’s the case, then you can still disable FaceTime completely from your end if you want to be absolutely sure of their privacy safety. This will obviously turn off both your audio and video FaceTime calls, but it’s the best safety precaution to deal with FaceTIme bug now and in future. 2. Next, click on the ‘Menu‘ available on the upper right corner of the screen and then select ‘FaceTime‘. 3. Now, go to ‘Preferences‘, here uncheck the box for ‘Enable this account’. You can also go to ‘Menu‘ and click on the ‘Turn FaceTime OFF‘ option. 1 . Open the Settings on your iPhone and iPad. 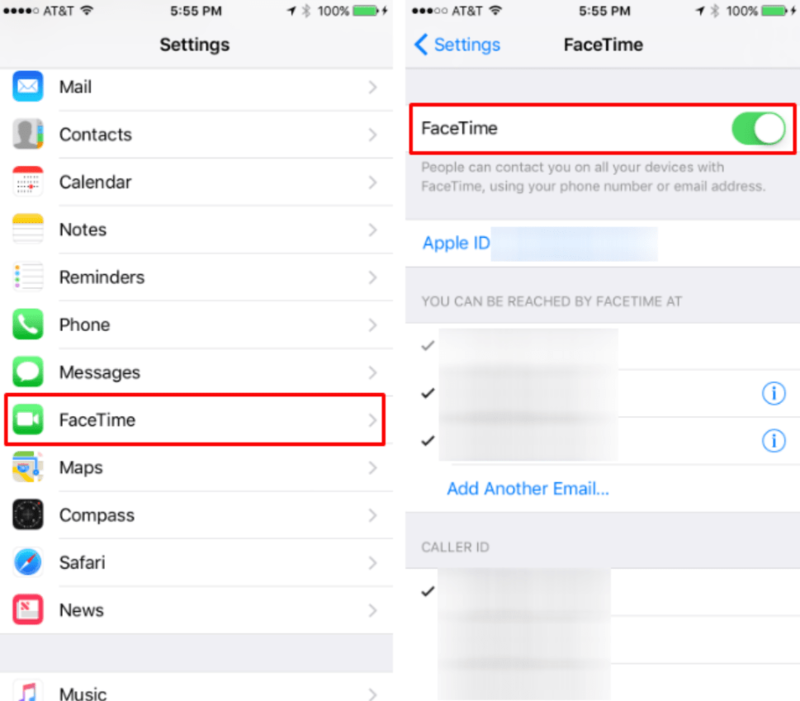 Isn’t disabling FaceTime on iOS devices super easy? 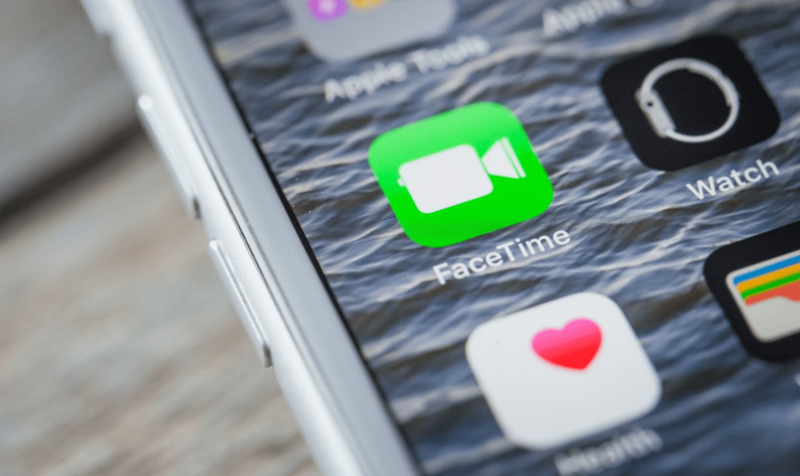 What are your thoughts about FaceTime bug? Do you find this tutorial useful? Whatever comes in your mind, feel free to share in the comment.